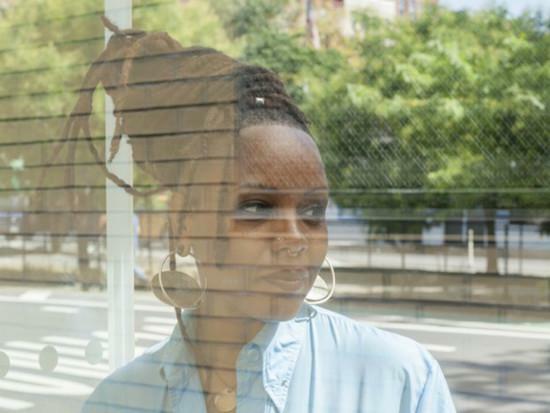 Matana Roberts has confirmed plans to bring her Coin Coin Chapter Three: river run thee project to Bristol and Glasgow this May following its debut in 2015. For the project, Roberts combines voice, saxophone, field recordings, effects and sampling, as well as archival video montages, to present what she describes as a "fever dream" of her 2015 album. She presented the show in London in the past and will return to London on this tour for a solo saxophone show at Jazz Café on May 17. The shows in Bristol and Glasgow, however, will see her present this project in those cities for the first time. On May 11, Roberts will bring the show to Bristol's Cube Cinema with support from Ian William Craig, and you can get tickets here, while on May 18, she plays Glasgow's The Glad Cafe, and tickets for that can be foundhere. You can read our 2015 interview with Roberts about the project here and check out a live report from the London debut of the project here.